Can hold approximately 20 slabs. 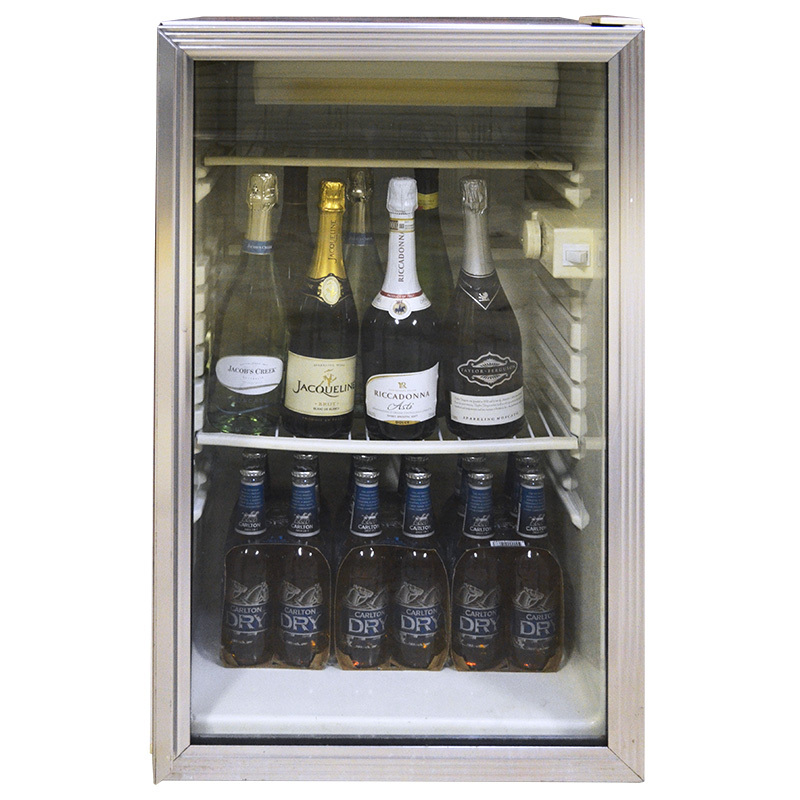 This unit is suited for parties and events where additional refrigeration is required. Weekday rate $40 per day including GST and delivery, minimum 3 days. Long term hire rates are available. Has capacity to hold up to 20 slabs. The unit lights up and has adjustable shelving to suit your needs. The fridge is lockable giving you peace of mind. 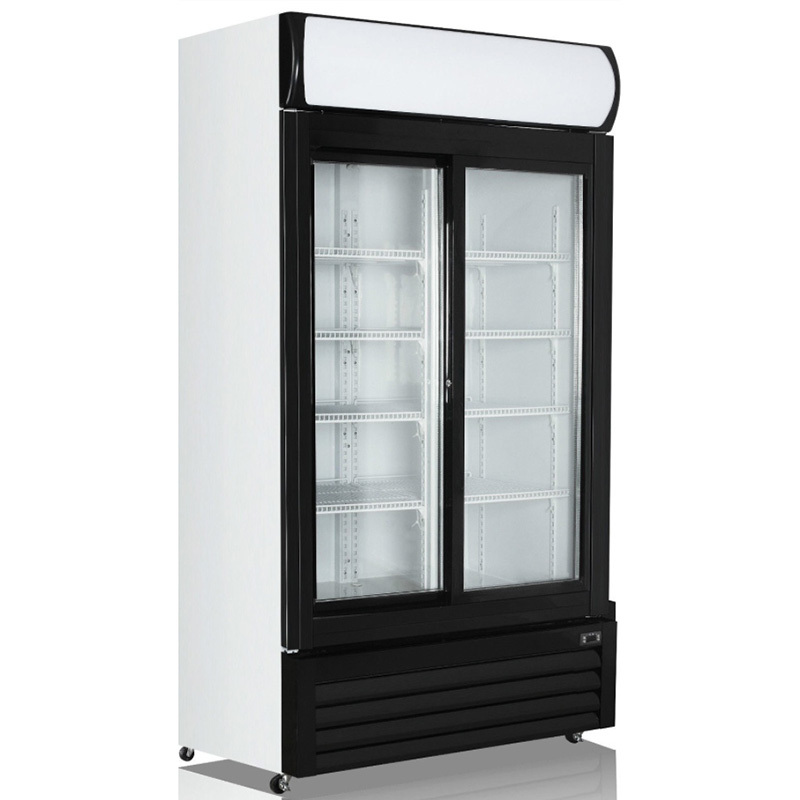 This is a great unit for the home, business or kitchen when you need that extra refrigeration. The unit can only sit on hard surfacing and cannot be taken up or down staircases. $50 weekend hire inc GST. Delivery fee may apply. This classy display unit is perfect for retailers, carters or even your next dinner party. The fridge comes with adjustable shelving, LED lighting and is lockable. Great for both food and drinks. Ask about our long term hire rates. Compact unit, ideal for caters and business that need to display product. 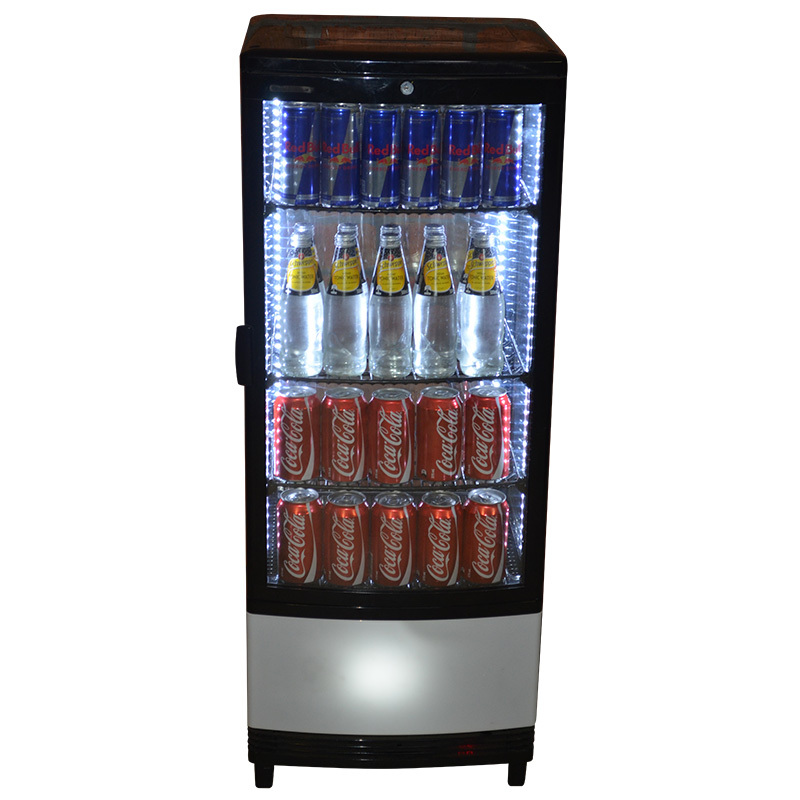 The unit comes with adjustable shelving and can be used for displaying both food and beverage.